A delicious snack loaded with protein, fiber and healthy fats. 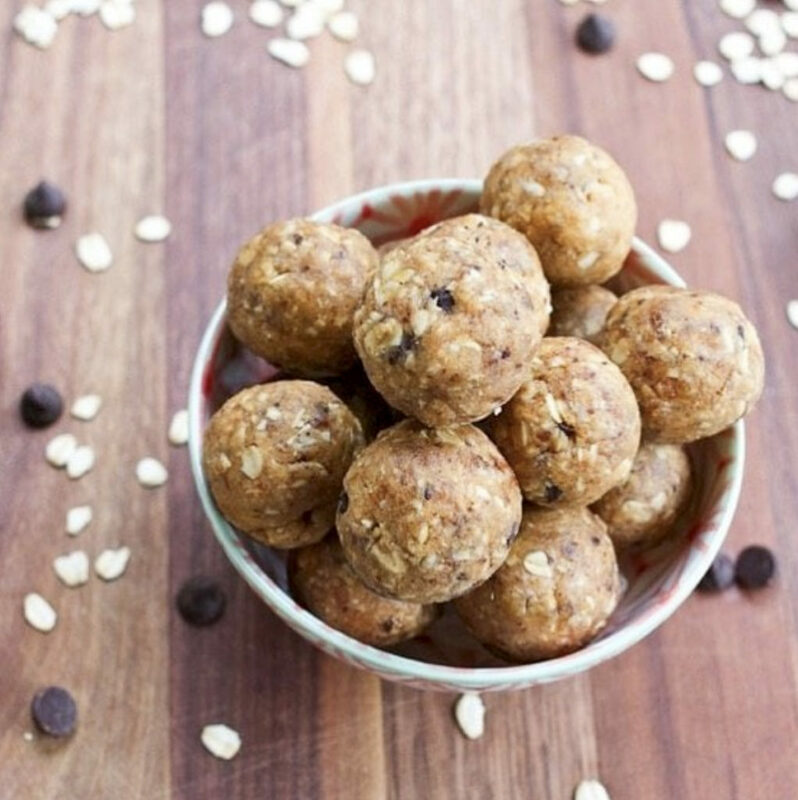 Peanut Butter Protein Balls are so delicious and require no baking! Refrigerate for 20 minutes and enjoy!